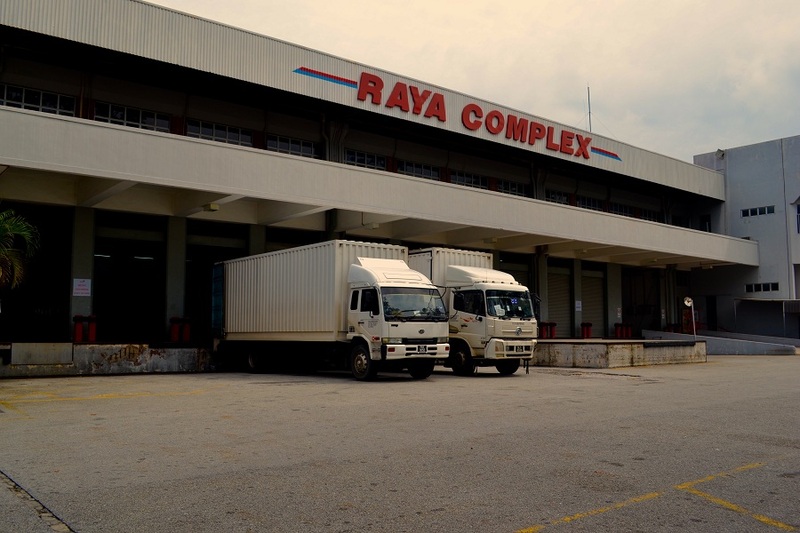 Raya Airways also operates scheduled truck flight between all major airports in Malaysia and Singapore. As an expansion to our business, we plan to offer trucking connections to Phuket, Bangkok and Chiang Mai. Our trucking operations in East Malaysia, we operate trucks between Kuching, Sibu, Bintulu and Miri, an addition to our truck flight services between Labuan and Bandar Seri Begawan in Brunei.